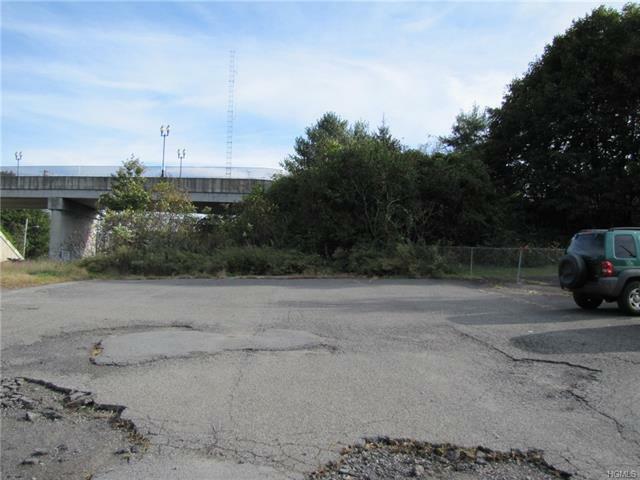 Level lot on dead end street across from commercial building that may be buildable. Check with building department and come see the lot! Used as a parking area now, keep the same or use for your own purposes. Available with railroad siding.